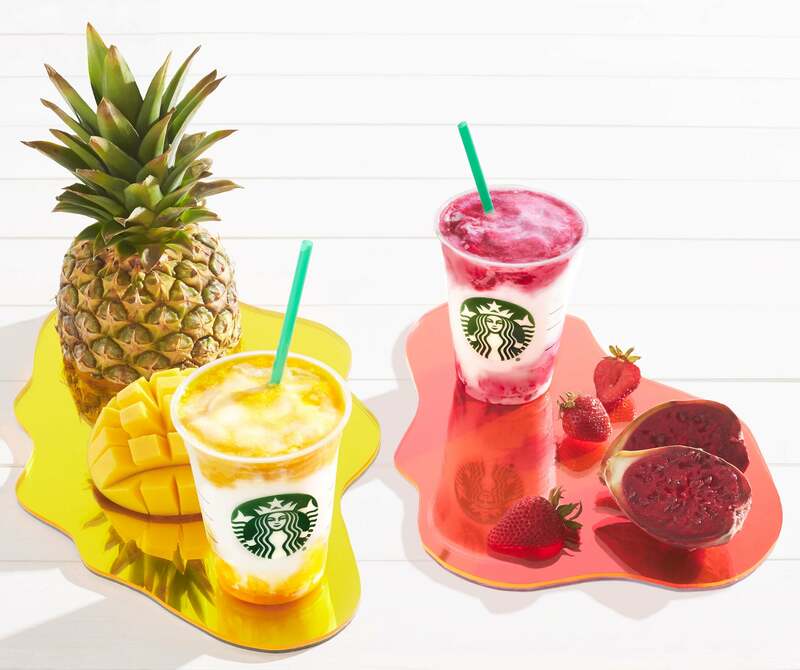 This year Starbucks has wowed us with their creativity when it comes to new flavors. Working at Starbucks I get to be apart of these creation and tasting them. I really like the new flavors they are perfect for this Arizona heat. But personally I think it taste better when you get everything blended together . It taste like dreamsickles and you cant go wrong with that. If you love mango , pineapple , and berries then this might be your next go to summer drink. Let me know your opinion on the drink in the comments below . 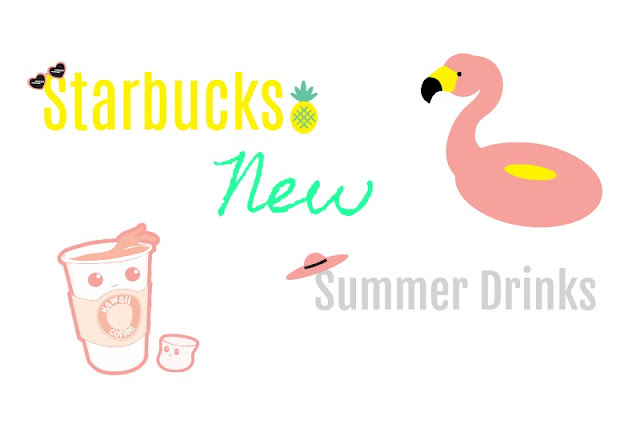 What is your favorite Starbucks drink ?